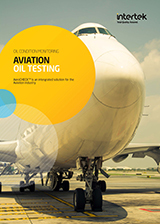 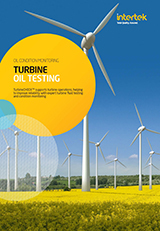 Oil condition and lubricant quality monitoring tests. 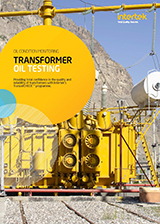 Intertek provides quality control tests for lubricants and oils, helpingprotect valuable machinery, power-trains,large engines, and other equipment from expensive failure, unplanned downtime and severe damage from contaminated or dirty lubricants. 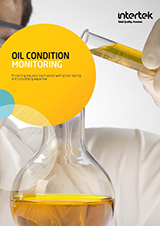 Intertek oil condition monitoring laboratories work with clients on a global basis, and test to ASTM, ISO, IP, DIN, in-house, and client methods.